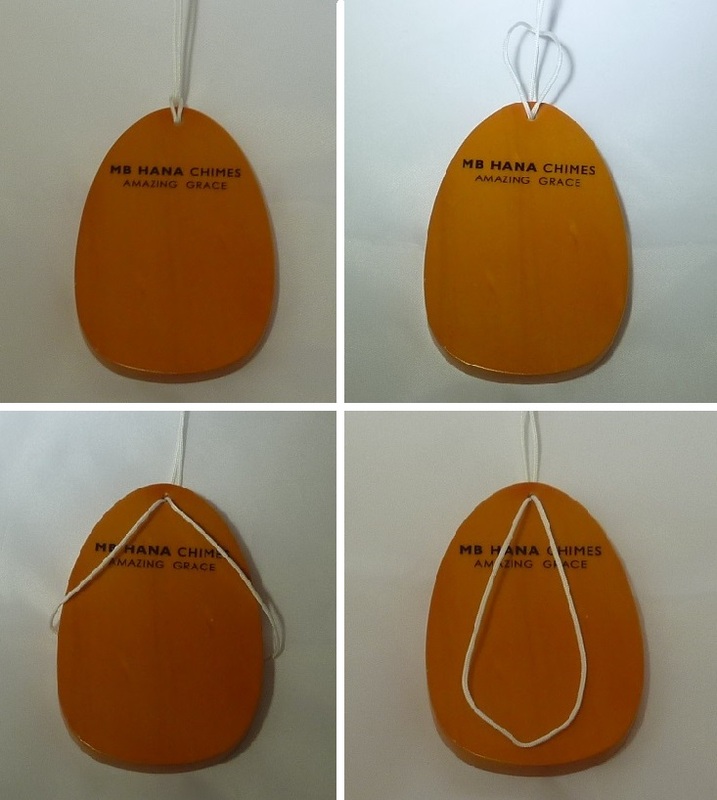 bring to mind favorite times and people. 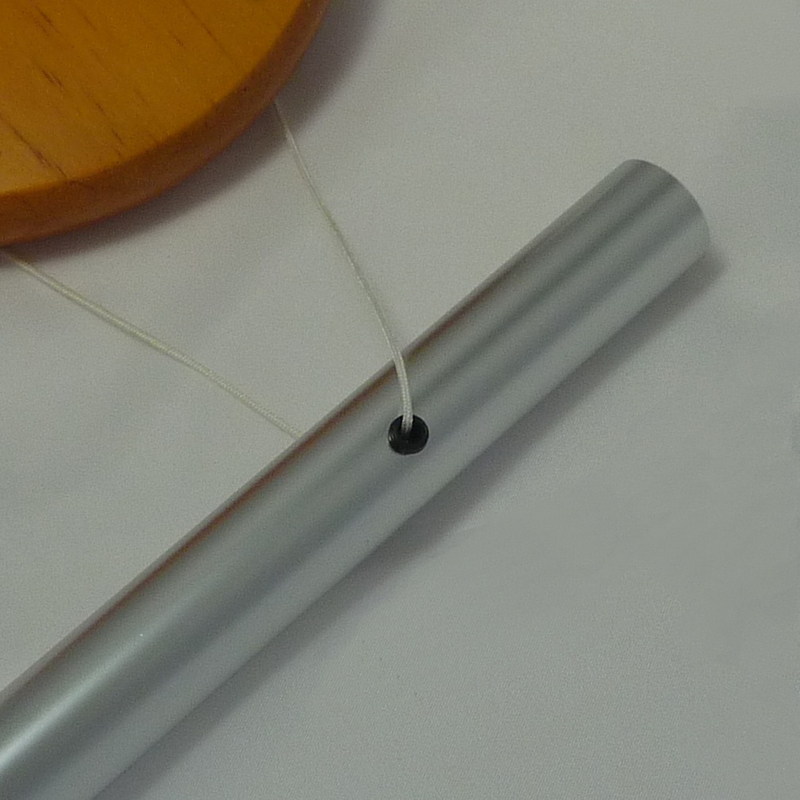 hole inserts cover the sharp edges of the chime tubes. 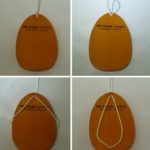 or engraved message and design. 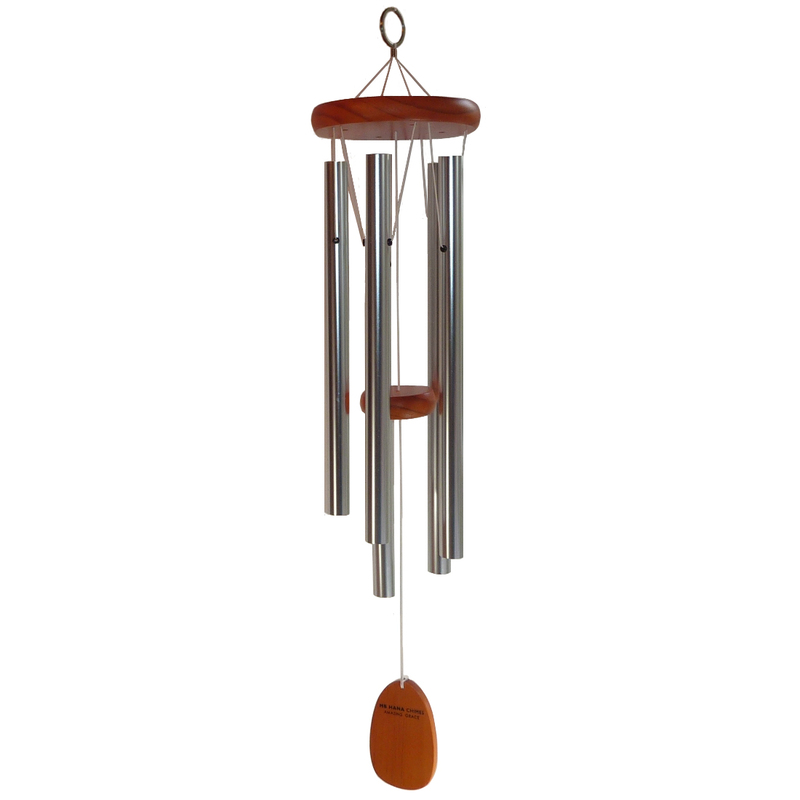 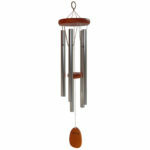 Wind chimes make a wonderful gift! 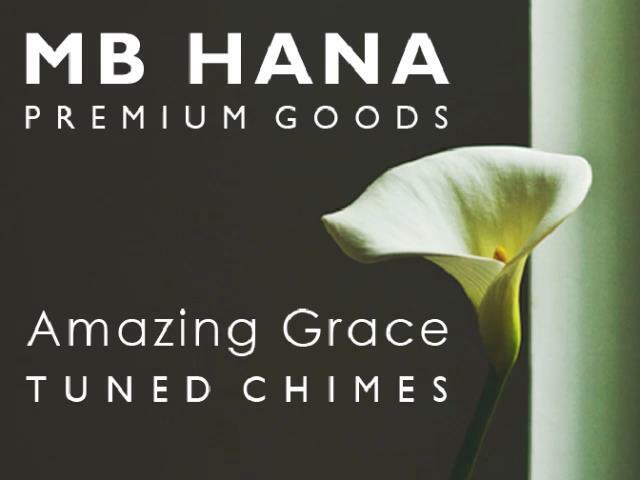 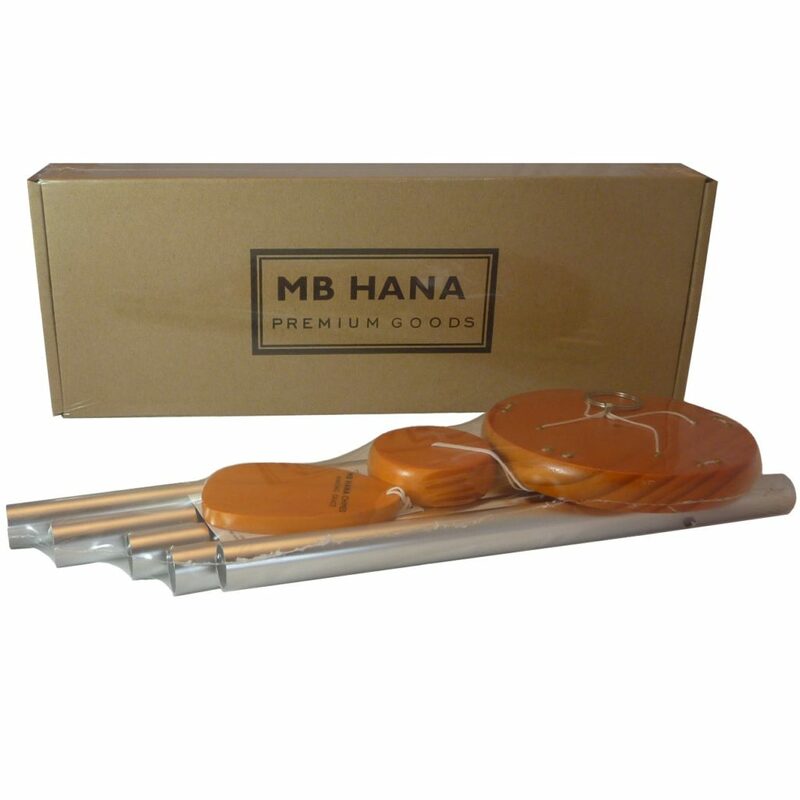 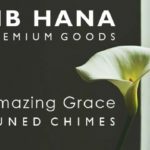 MB HANA chimes come securely shrink wrapped.